The style and capacities of this instrument lean strongly towards the superior models in Synwin’s productions. 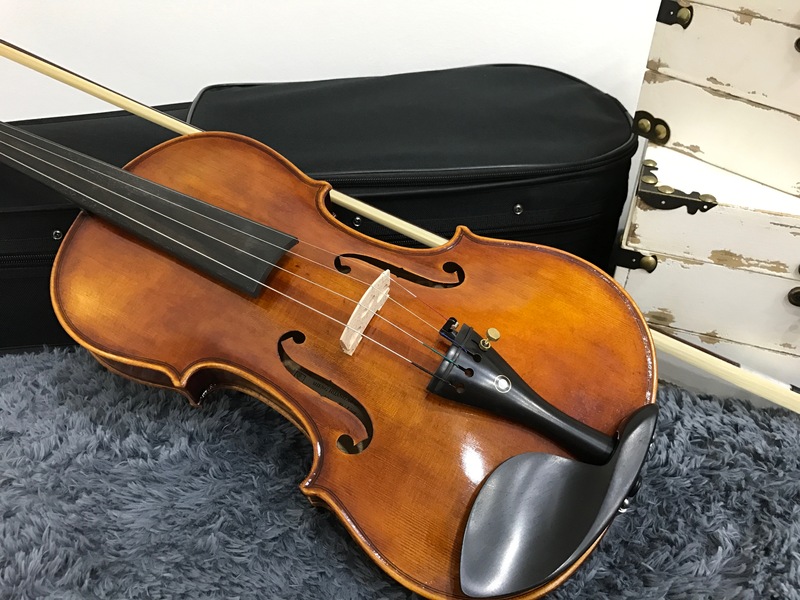 It is not uncommon for players to use it up to ABRSM Grade 8 Examinations, the reason being Vn20 is capable of carrying out more complex music forms. Experience the efficiency of sound production is very firmly rooted, allowing the player more freedom to shape their expressions. 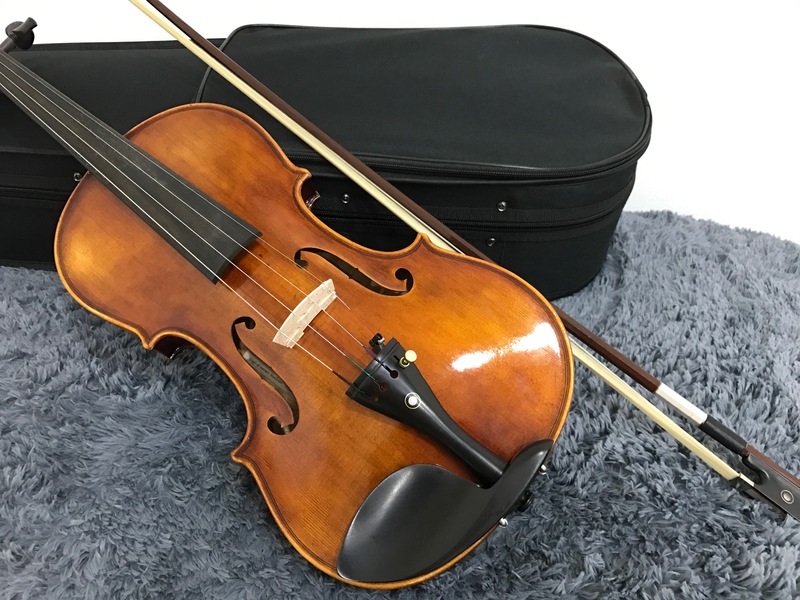 Just upgraded my violin to this model. 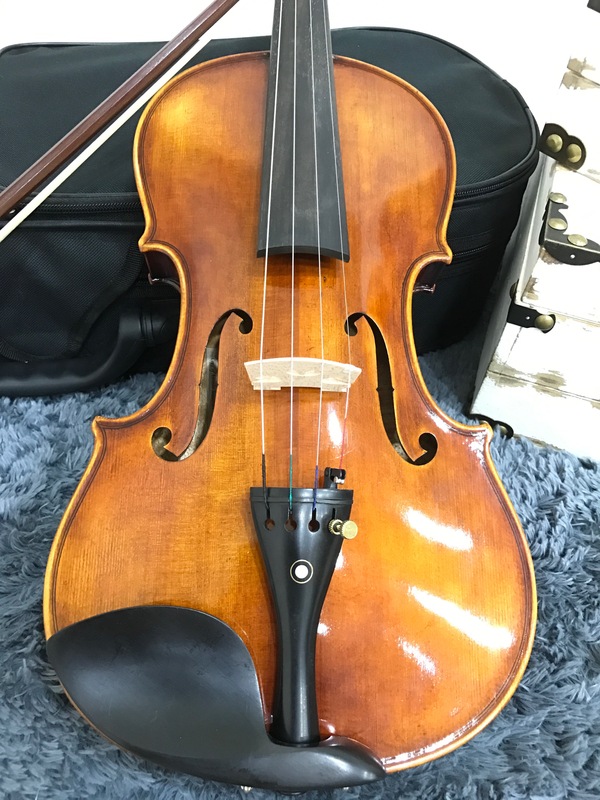 Love it so much as this sounds like those over $2k range violin! 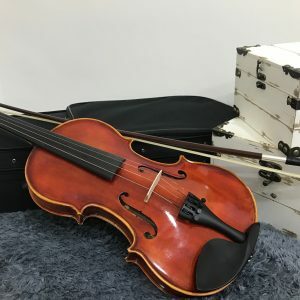 Anybody who intends to upgrade their violin should check this out!